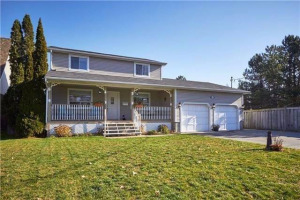 Ideal Fam Home In Convenient Location Near School, Shops & Transit. Renovated & Freshly Painted W/On-Trend Neutral Grey Tones. New Kit 2017 W/Stone Counter Tops & Pantry. Bsmt Fin 2017 W/2Pc Bath & Rec Rm W/Pot Lighting & Wired For Surround Sound. 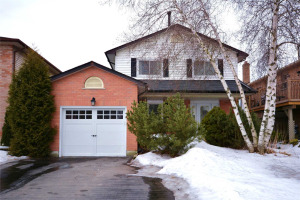 Mbr W/Luxurious 4Pc Ensuite W/Elegant Freestanding Tub & Sep Shower Stall. Main Bath Tub & Sink Updated. Main Flr Fam Rm W/Low Maintenance Electric F/P Insert. Newer Laminate Floors, Designer Light Fixtures & Upgraded Trim. Numerous Updates Include Eaves 2018, Roof 2010, A/C 2012, 2nd Floor Windows 2011 & Furnace 2008. 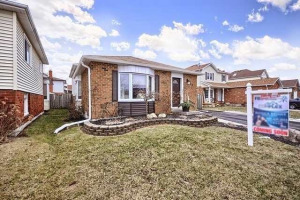 Walk-Out To Sunny Fenced Private Backyard W/Southern Exposure & Gazebo.